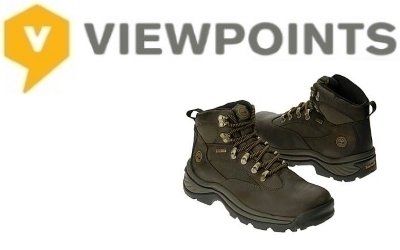 Shop smarter with Viewpoints consumer reviews. They are offering a chance to test a Timberline Footwear Product for free. Complete the survey, and if you are selected, they will contact you for more details. Supplies are limited. The email confirmation isn’t an approval, the second email is. Good luck!